On A Top Sights Harry Potter tour you’ll get to see the sights of London as well as some of the places significant for Harry Potter Fans. Below are a few highlights you’ll see from the Wizarding World! First opened in 2000 (for a day!) 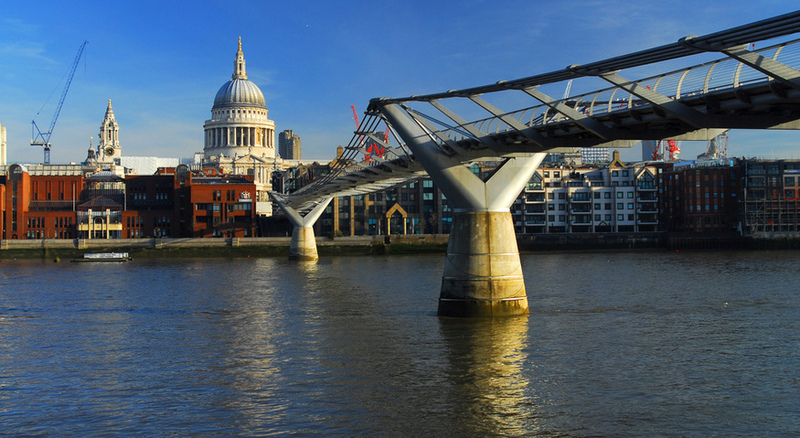 then closed for two additional years for additional work, the London Millennium Footbridge conveniently connects the financial district near St. Paul’s Cathedral to the south bank, in front of the Tate Modern and Shakespeare’s Globe – ideal for visitors who want to see as much as they can without wasting time on public transit. Unlike its appearance in The Half-Blood Prince where the bridge pulled an Elle Woods and did a massive bend-and-snap after a Death Eater attack, it’s perfectly stable for you to see (and walk on) today. 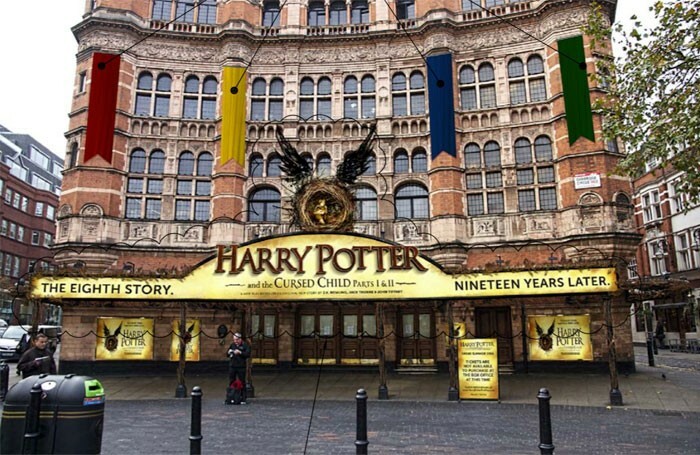 This two-part play, set nineteen years after the events of Harry Potter and the Deathly Hallows, cast a spell over the West End when it opened two years ago. Since then, it’s picked up a record-breaking nine Olivier awards, and welcomed a whole new cast to the stage.The Palace theatre is also beautiful and boasts nearly 100 years of theatre in the heart of London. St Paul’s Cathedral is an historical Christian church located in London, England and the famous site of many royal weddings. 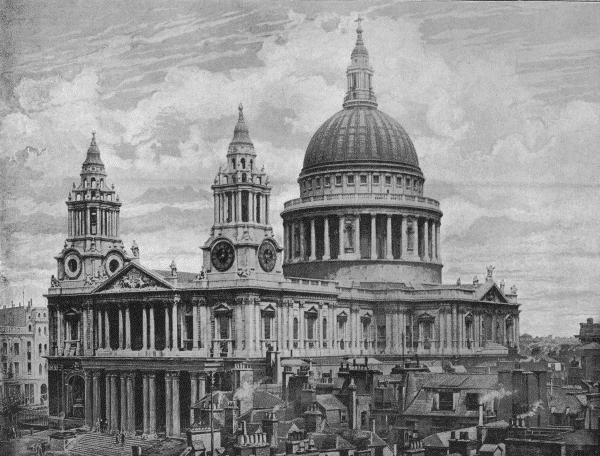 On the tour, you’ll get to see where Newton Scamander met Albus Dumbledore in 1927…a top the roofs of St Paul’s Cathedral! On a Top Sight Tour, you’ll get to see many more Harry Potter attractions! London is full of things to do for travelers, foodies, and Potterheads alike. If you only have three days to see as much as you can in this wonderful city, this itinerary will give you the best of both worlds; allowing you to bask in the magical world of Harry Potter while not missing out on the classic London attractions.